This weekend is aimed at horse owners, students and equestrian professionals interested in learning more about horse behaviour. An introduction to horse behaviour and body language. The day will include presentations as well as observational exercises with horses. You will benefit from an improved understanding of how your own horse behaves and gain new practical skills to help manage and train your horse. 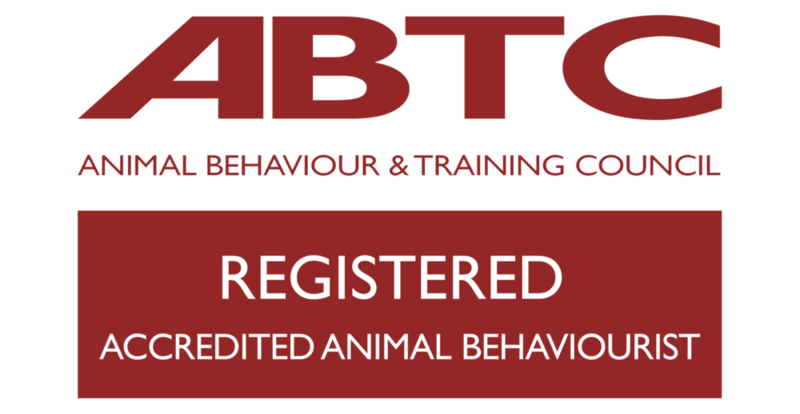 Justine will look at common behaviour problems and why they occur as well as an introduction to the principles and practice of horse behaviour consulting. The day will include presentations, practical exercises and useful case studies. You can attend either day, or both days. One day £90, both days £160. For further information about Justine please click here.